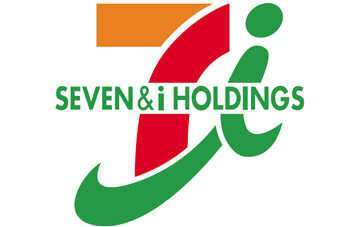 Japanese retailer Seven & I Holdings has recorded an increase in first-quarter earnings and reaffirmed its outlook for the full year. In the three months to the end of May, the retail giant booked a net profit of JPY37.43bn (US$374.1m), a 14.9% increase on the prior year, it reported today (4 July). Operating profit was up 9.5% to JPY73.67bn. Sales in the period amounted to JPY1.36tr, a 13.1% improvement on last year. For the current fiscal year ending February, the company said it continues to expect a net profit of JPY170bn, an operating profit of JPY340bn and revenue of JPY5.64tr. US: States "join probe of Cargill, ConAgra, CHS flour deal"